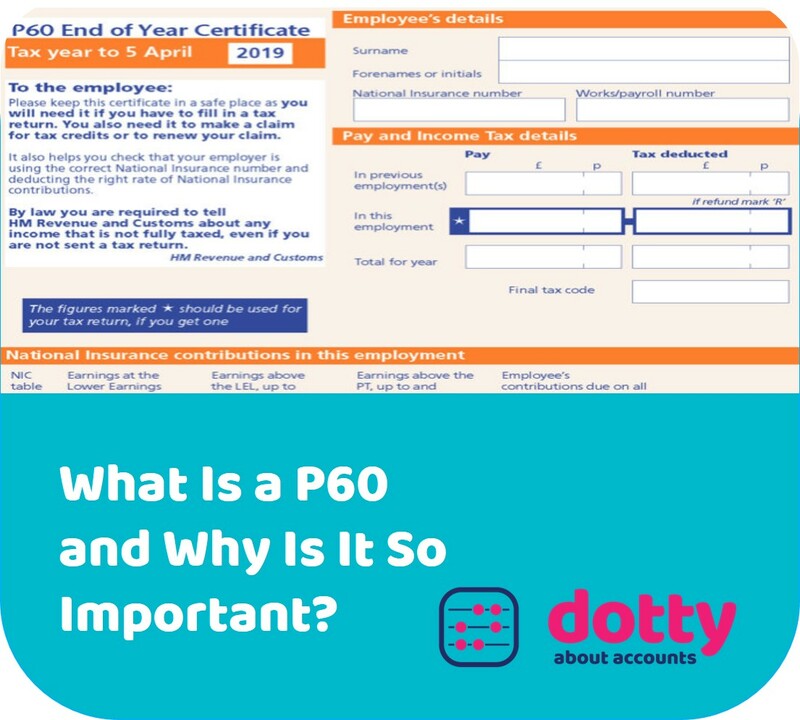 What Is a P60 and What Do I Need It For? A P60 is your proof of income for the whole tax year. Have a little treat on us this year! Not sure how much maternity pay your employees are entitled to? 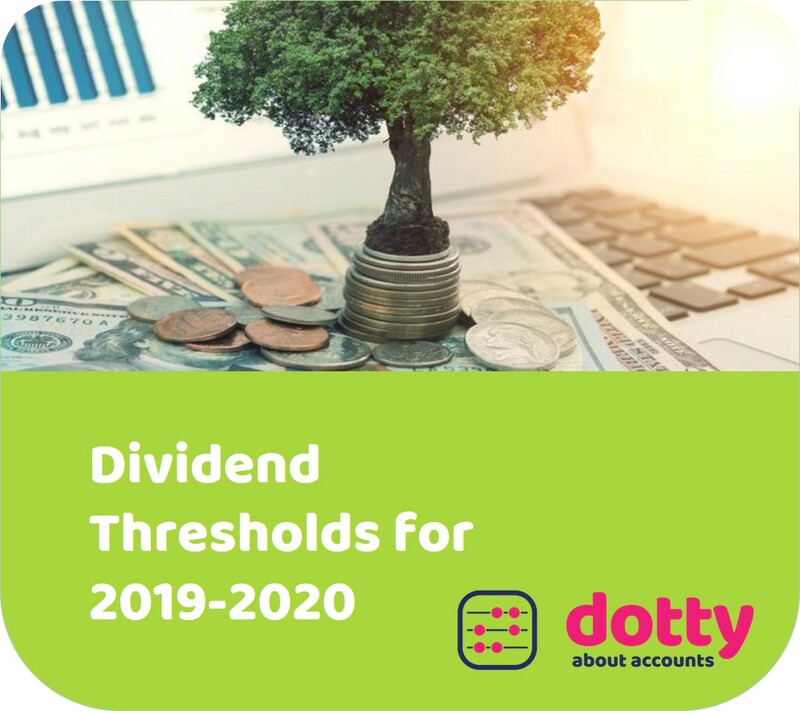 On 6 April 2019 the tax-free allowance for dividends remains the same at £2,000. However, the personal allowance will increase to £12,500. The minimum contributions you must pay into your staff’s pension scheme are shown in the table below. 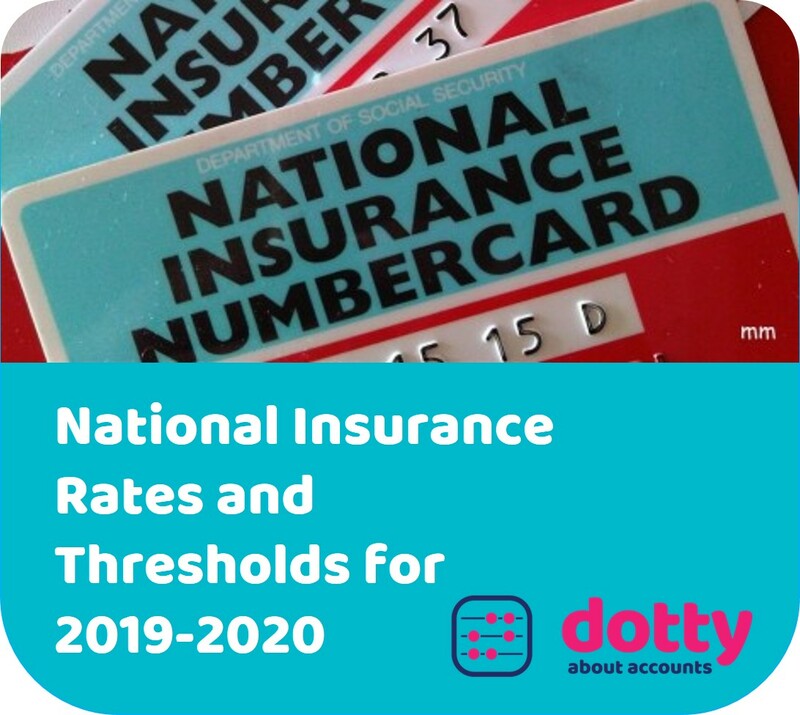 Here are the 2019-2020 National Insurance Rates. Not sure how much income tax to deduct from your employees? Did you know that the Government can help the self-employed with childcare costs? 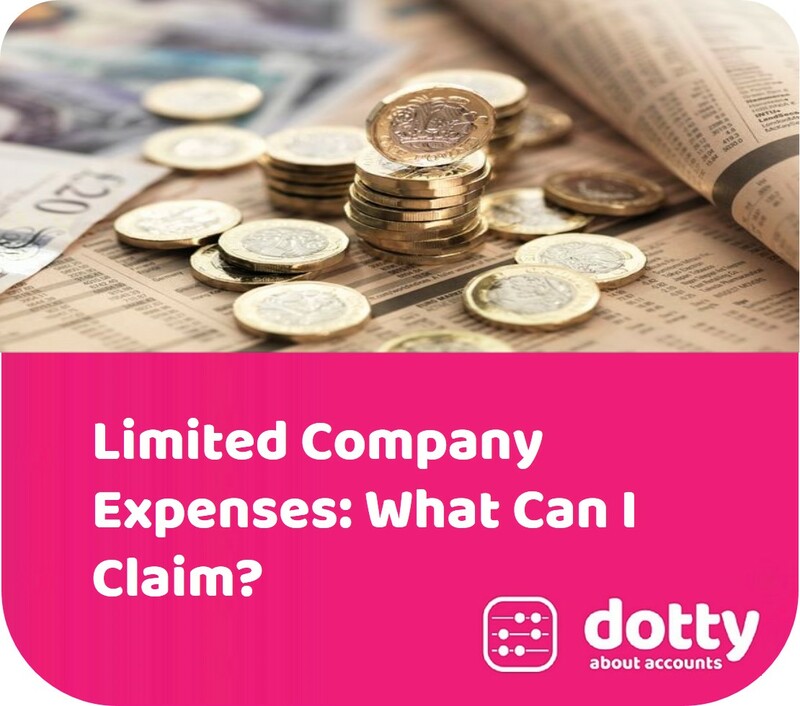 What Expenses Can I Claim as a Limited Company? Whether you are a Limited Company veteran or just starting out for the first time, the HMRC rules on company expenses can be complex. 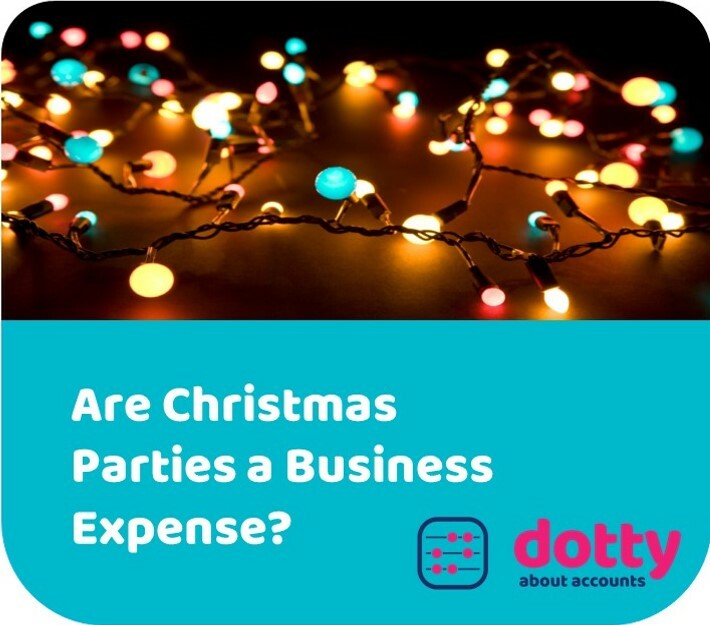 Christmas Parties: Can You Claim as a Business Expense? Christmas parties are a great way to reward your employees and celebrate the end of the year. 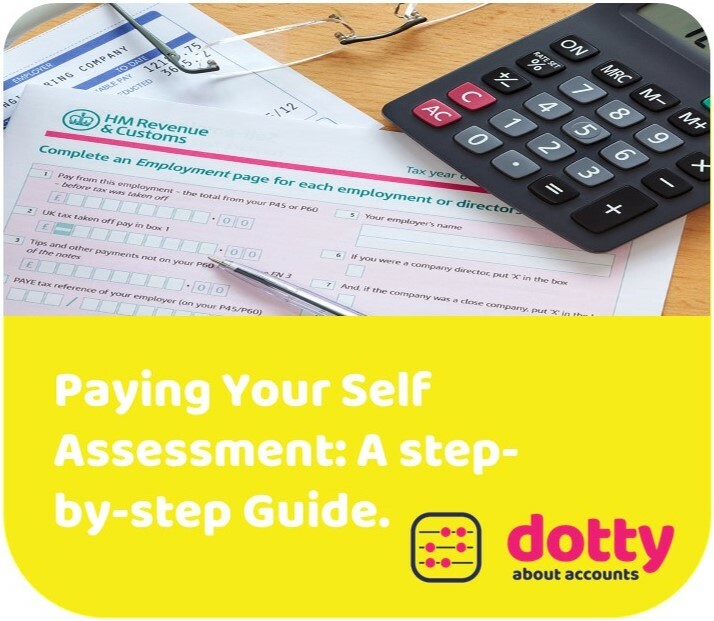 We’ve had a few clients that have contacted us to ask us how to pay their Self Assessment tax online. So we thought it would be a great idea to walk you through the process step-by-step! 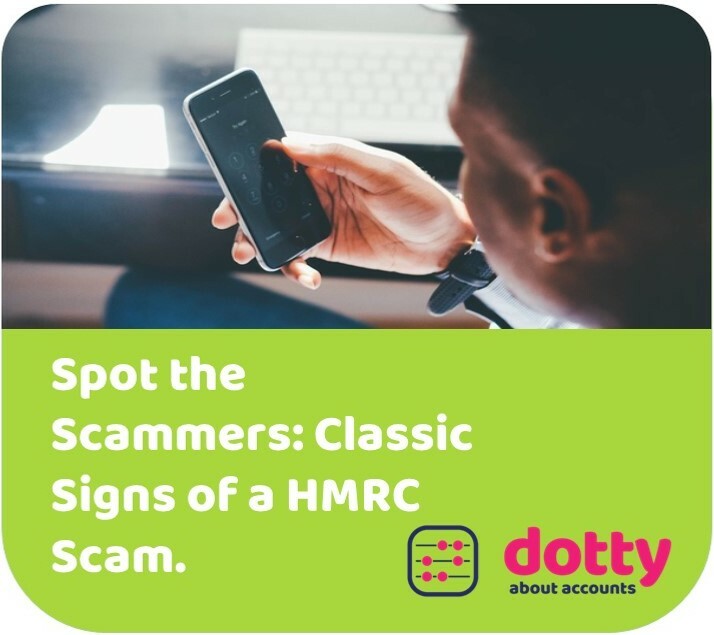 HMRC says that it receives thousands of reports of fraudulent tax refund messages every year. It’s always a bit of shock the first time you submit a self assessment tax return and realise that you have to pay your tax in a lump sum rather than having it deducted from your wages monthly. 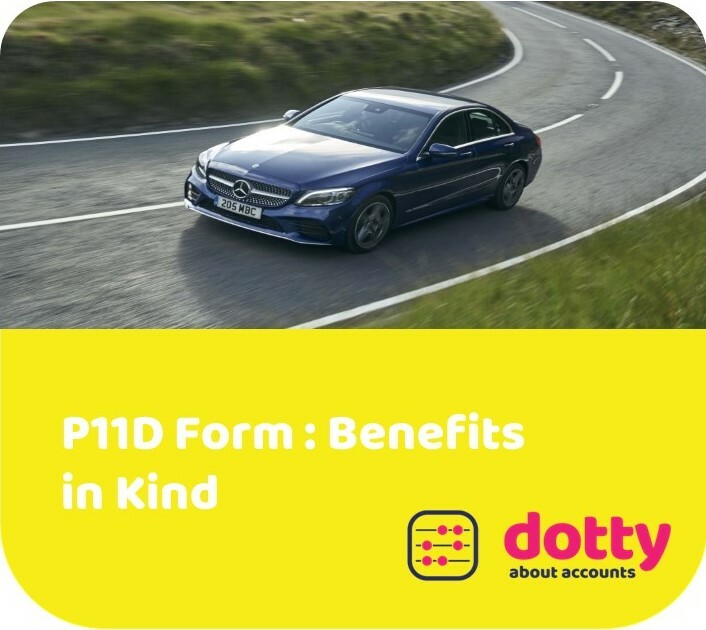 The P11D form is used to report benefits in kind. These are items or services which you (or your employees) receive from your company in addition to your salary. 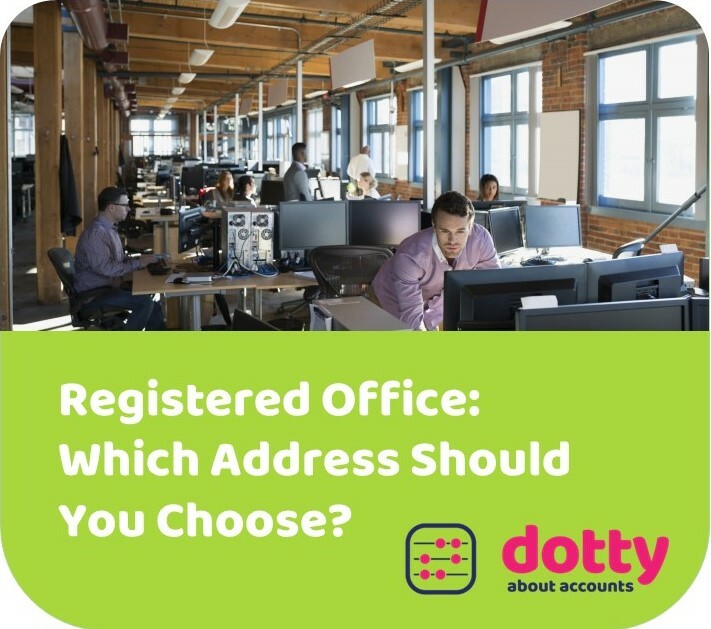 Many people set up a company through their accountant and use their accountant’s address as their registered office. There are a number of reasons why this just isn’t a good idea. We’re contacted, almost on a daily basis, by companies based out of the country offering to do some of our book-keeping and payroll, quite often at rates which are way below our national minimum wage. We believe in offering a quality service to our clients. Every piece of work in our office is checked by a team leader before it goes out to you in the form of management reports or VAT returns or year end accounts/tax returns. To maintain quality control of the data we need this work to be carried out in our office so that everything is traceable and carried out in the same way. We have quality processes in place here which we wouldn’t be able to enforce if the work was to leave the office. We believe in accountability and transparency. 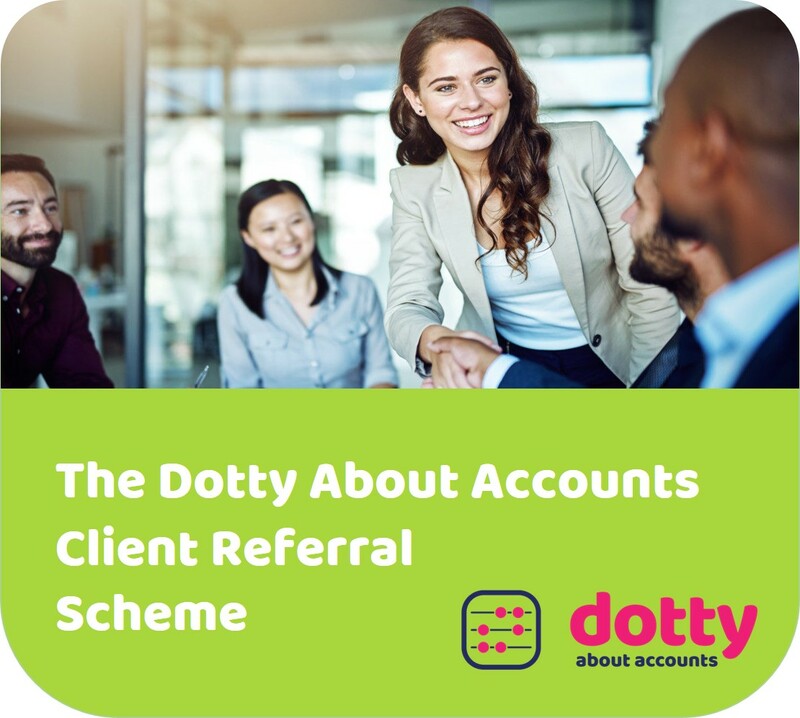 If you, the client, has a query about how the accounts are put together, you should be able to speak to the person in our office who has actually carried out the work. This wouldn’t be possible if we outsourced the work. We believe your data is important and actually very precious. Sending your data out of the office, with no control over who has access to it, is absolutely unthinkable. We are registered with the Information Commissioners Office and take data protection very seriously. We believe in trust. Our clients trust us to keep their data safe and carry out their work diligently. I (Helen) absolutely trust the staff that are working in the office to carry out the work in this manner. 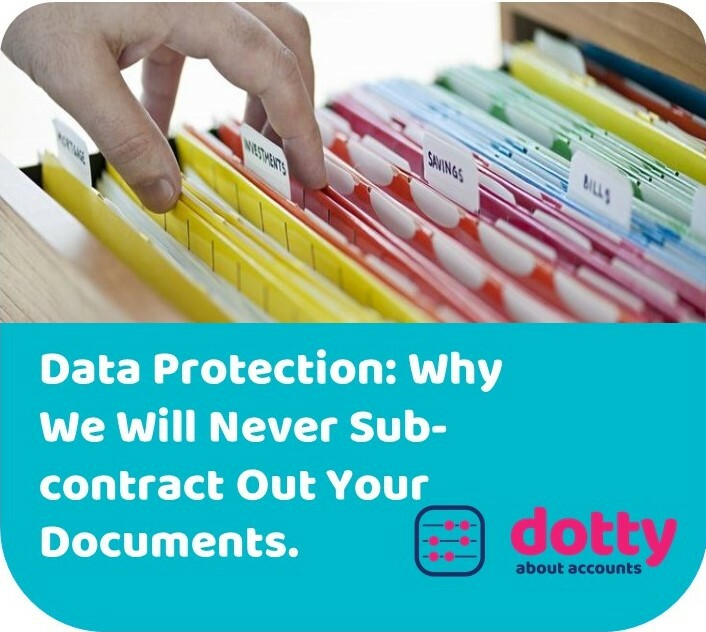 By subcontracting the work out of the office we would be breaking our contract of trust with our clients and probably a whole load of GDPR Regulations. Finally, we believe that paying staff below the minimum wage (even if they are abroad and so not subject to our legislation) is just plain wrong. If you have any queries about how we protect your data, please feel free to give us a call on 0333 305 8772. 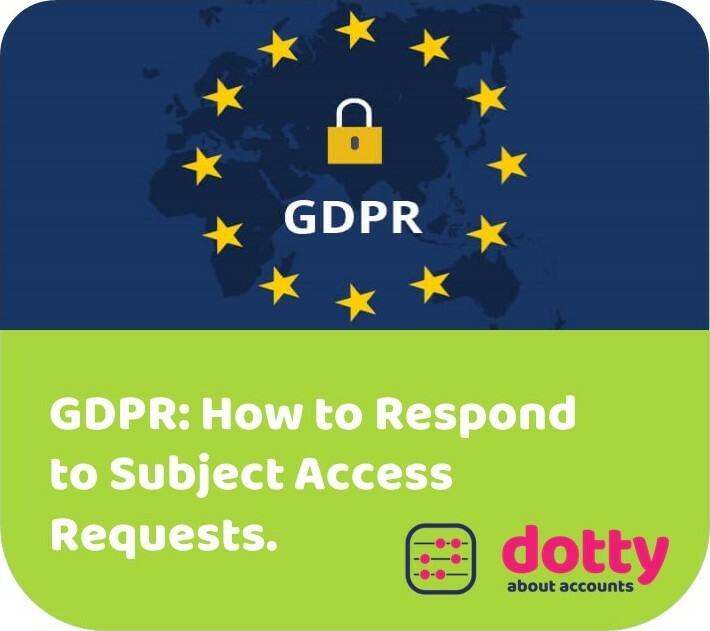 Subject Access Requests (SAR) are written requests from an individual or their representative for access to the personal information that you are processing (using and storing) about them. Under the Data Protection Act (DPA), you were allowed to charge £10 for handling a SAR. Under the new General Data Protection Regulations (GDPR) you are no longer allowed to charge a fee for this. 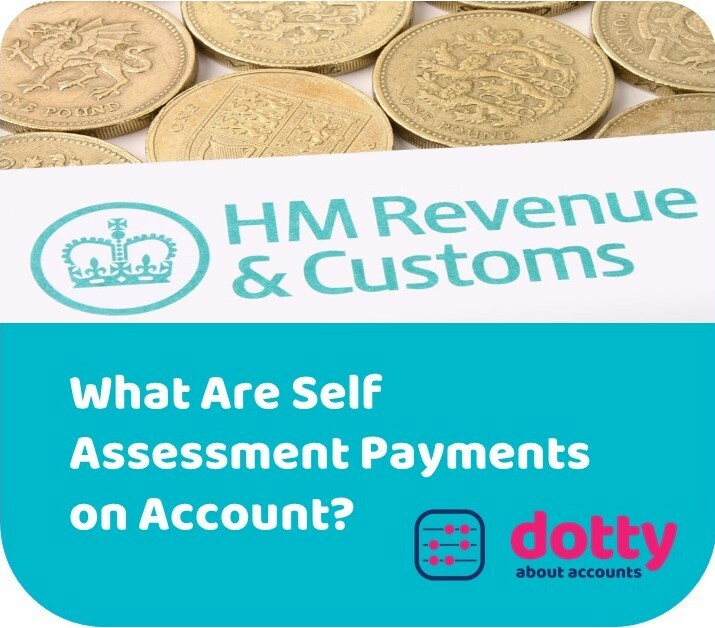 HMRC introduced a simpler way to collect tax in September 2017 which will hopefully take up to 2 million people out of the self assessment system. After months of press and hype, the General Data Protection Regulations (GDPR) come into effect this month on 25 May 2018. 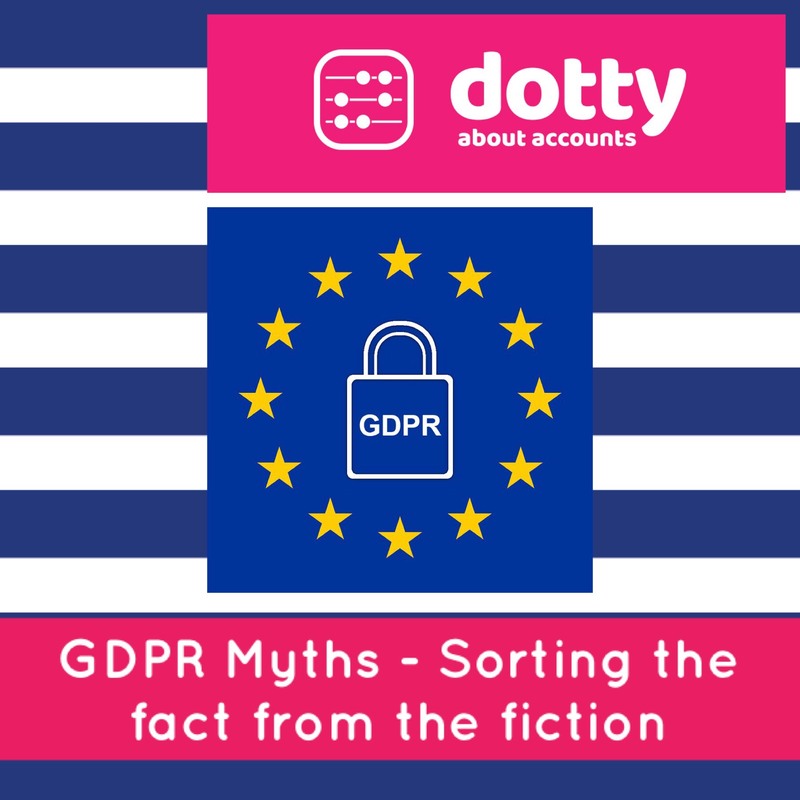 There’s a lot of scaremongering out there – you may have had emails offering you costly GDPR compliance services so that you don’t get hit with heavy fines. Landlords used to be able to deduct 100% of their mortgage interest when calculating taxable profit. In April 2017 this was reduced to 75%. You can use the maternity and paternity calculator for employers at https://www.gov.uk/maternity-paternity-calculator to calculate your employee’s Statutory Maternity Pay (SMP), paternity or adoption pay. This handy checklist should help you to feel more ready for GDPR. This really depends on the type of entity you are – whether you are a sole trader or a limited company. So you’re thinking of starting a business. 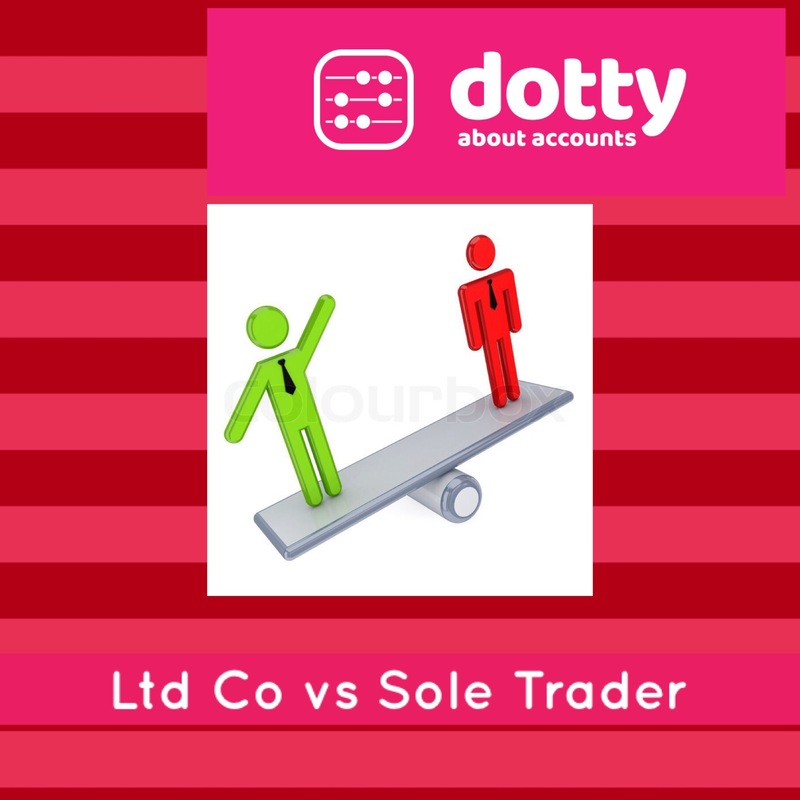 Should you set yourself up as a limited company or a sole trader? They both have advantages and disadvantages and depends entirely on your individual circumstances. It used to always be tax beneficial to set up as a limited company. However, since the introduction of dividend tax, this is not now always the case. Making Tax Digital is the government’s way of getting businesses to keep digital records and report them in real time. What this means is that you will no longer be able to keep manual records and just submit them with your tax return at the end of the year. 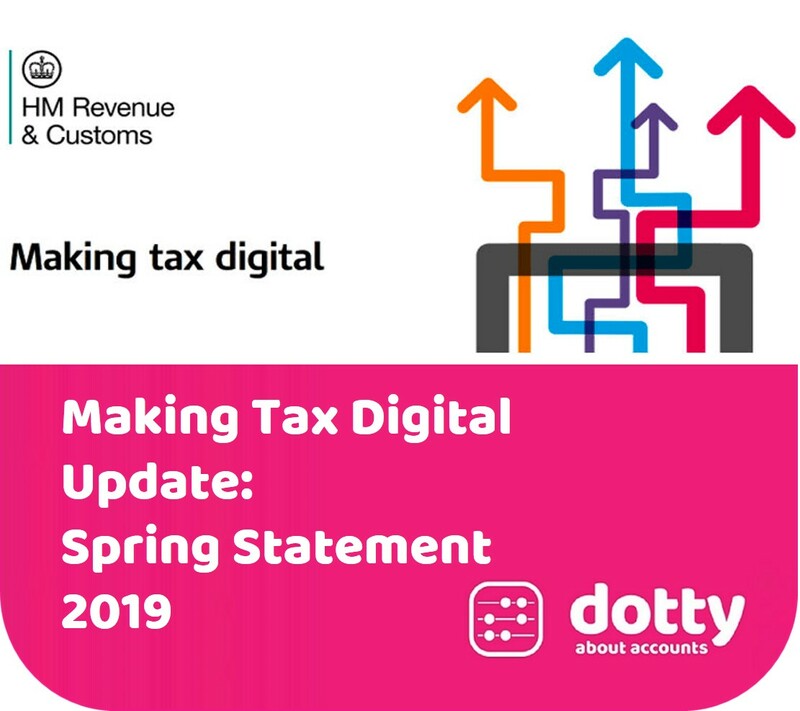 Records will need to be kept digitally using accounts software and quarterly submissions will need to be made to HMRC as well as your annual tax return. 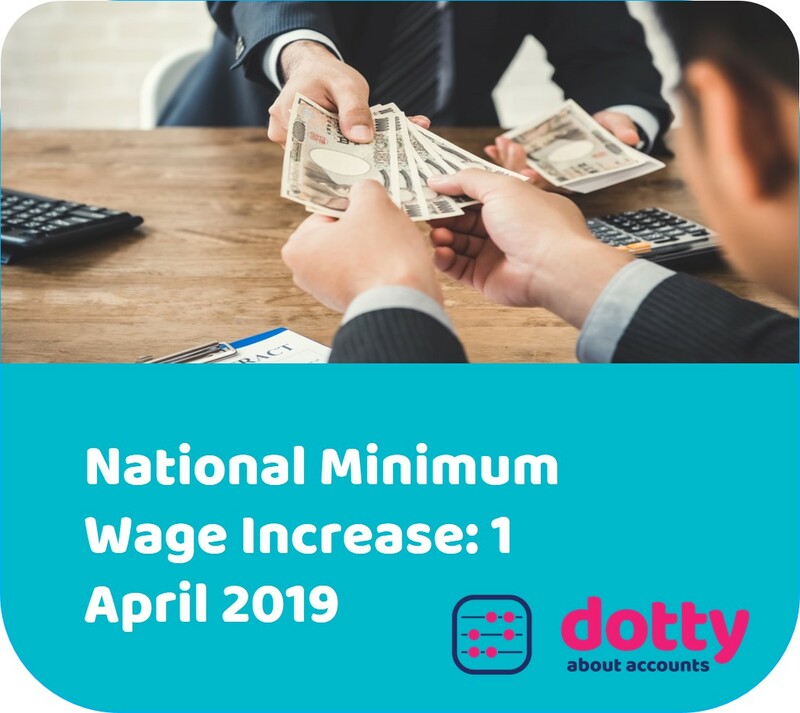 The National Minimum Wage is the minimum pay per hour almost all workers are entitled to by law. You can use the National Minimum Wage calculator at https://www.gov.uk/minimum-wage-calculator-employers to check if you’re paying a worker the National Minimum Wage or if you owe them payments from past years. On 6 April 2018 the tax free allowance for dividends has been reduced to £2,000. However, the personal allowance will increase to £11,850. The dividend allowance is in addition to your personal allowance. You should make sure that decision makers and key people in your organisation are aware that the law is changing to the GDPR. They need to appreciate the impact that this is likely to have. Why do we only use Xero? There are so many accounting softwares on the market now that it has become an absolute minefield. Some are desktop based and are stand alone. Some are cloud based. Some are quite expensive and then there are others that are even free! A couple of years ago we were in the situation whereby we had many clients on different softwares bringing in their books for the year end. As well as having to do the accounts preparation for these clients, we were also having to try and figure out the different softwares as well. This actually became quite unmanageable which is why we decided that we were going to try and go down the line of one book-keeping software for our clients and transfer them all on to it. 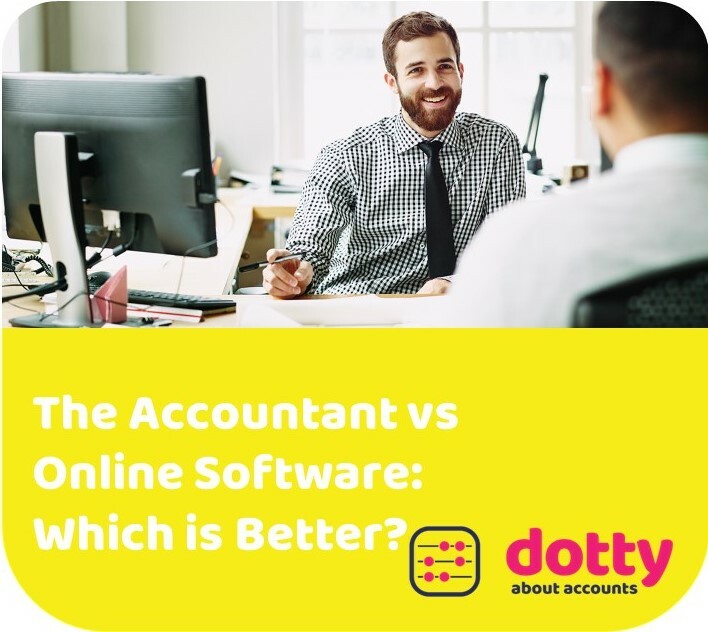 Some of the software on the market is great for the user but not so friendly for the accountant, such as Quickbooks or Free Agent. Other software is great for the accountant but not so easy for the end user, such as Sage. Any desktop versions quickly become out of date and it becomes tricky in that the client’s version has to be the same as our version and it’s actually quite costly for everyone to upgrade all the time. This is why we decided that we definitely needed a software that was cloud based so that everyone would have access to the same version. When we first came across Xero we were very sceptical. Could it really be this easy and still provide the functionality and reporting functions needed to produce accurate accounts? Anyway, we thought we’d give it a go and have never looked back! We absolutely and passionately believe that Xero is the best and most progressive accounting product on the market at the moment. Whilst it certainly isn’t the cheapest, we have found that with the time saving features it has, it is just as cost effective and well worth the additional money. We have spent the past 2 years converting our existing clients onto Xero and are only offering accounting services to new clients if they use Xero. We have Xero bronze partner accreditation which means that we’re actually quite good at it. In order to maintain this accreditation, all staff in the office have to undertake roughly 20 hours per year of specific Xero training. If we invested this much time each in a lot of different softwares then quite frankly we wouldn’t have any time left to do the work. 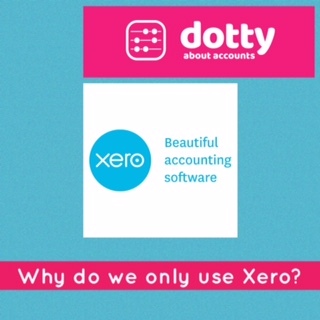 Our dot-to-dot accountancy package includes either read only or invoice only access to Xero. We’re confident that once you sign up with us and see the beautiful reports you get each month you’ll be pleasantly surprised. To find out more about our dot-to-dot accountancy package check out the “What’s included” page or give us a call on 0333 305 8772. 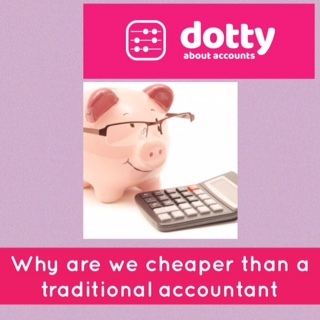 Why are we cheaper than a traditional accountant? Premises – we operate out of rural premises rather than having city centre offices. Not only is the rent a lot cheaper but we also don’t have to pay for car parking. This makes for happy staff who can get to work easier, quicker and cheaper and without having to fight through town traffic to get here. We’re also pretty self sufficient. So rather than operating out of serviced offices, on which you pay a premium, we look after ourselves in much more basic accommodation. We’re very lucky to be in what most people would consider an idyllic setting (we do have to sometimes stop and wait for cows to cross the road)! Client meetings – by restricting the time we spend with clients we can keep our costs down. We’ve found in the past that you can have a client meeting for an hour, the results of which could have been achieved with a 5 minute phone call. By keeping this time down, we’re also keeping the costs down. We don’t offer introductory consultations because we’ve found that we can capture all of the information just as easily in a form which we send out to prospective clients and we’re always happy to have a phone chat about anything that’s concerning them. Staffing – we try and keep our staffing ratios at the right level. We have different levels of qualifications and the right people will work on the right kind of work so we’re not paying qualified accountants to do the filing or photocopying. Also, with running everything monthly we manage to keep our staffing ratios relatively low because we spread the work out across the year. 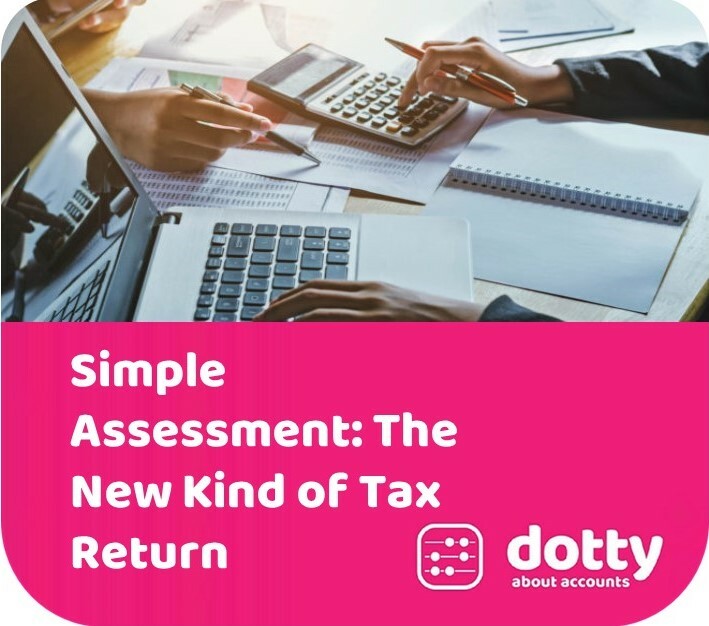 There are a lot of traditional accountants who take on more staff than they need because of the yearly rush to get tax returns done. These staff could then be sitting idle for a few weeks a year when the workload dips but still being paid their salary. I’ve worked for quite a few accountancy firms and this kind of practice seems to be the norm across the board. Efficiency – I hate to say it but a lot of the work we carry out is just plain repetitive. We have systems in place that ensure efficiency and that work is carried out in the same way on each job and yes we do use some automation within the software that we use. By being more efficient, we can carry out the work quicker and so therefore charge less. Frugality – there’s a lot to be said for being just plain tight fisted! We think about every penny that we’re going to spend and whether it’s really necessary. We even do things like buy our paper and envelopes from ebay where it tends to be cheaper and the heating doesn’t go on in the office unless everyone has put a jumper on! We do all of these things so that we can pass the savings on to you the client. We’re passionate about providing the best service we can at the lowest possible fee. If you’re still not sure about switching to a remote service, give us a call on 0333 305 8772 to chat about any queries you have. This is actually a really easy one to answer. If you had a leaking toilet would you fix it yourself or call out a plumber. Similarly, would you cut your own hair to try and save the cost of a haircut. Running a small business is hard and traditionally every small business owner has also been expected to keep their books in good order. When I was growing up, my dad used to have a chemist shop. He would work all day in the shop and spend every Friday night slogging over the books so that they would be up to date ready for VAT return time. In truth, apart from the fact he was missing out on family time, he really wasn’t much good at it and it used to take him hours. As he got older, and had less energy, he finally employed a book-keeper who would come in to the shop once a month and get the books up to date. The amount of stress this relieved was enormous. Generally, most small business owners are really good at what they do – whether they are a florist, electrician or hairdresser, but not so good at keeping their books in order. 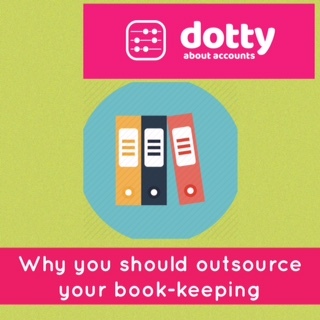 By outsourcing your book-keeping you could actually save money as well as time. If you weren’t spending your time book-keeping you could be chasing more sales leads or developing some other side of your business. Trained and experienced book-keepers are generally quicker and more accurate than the average business owner so what might take the small business owner 4 hours to do, a trained book-keeper might undertake the same task in less than an hour. If your book-keeping is accurate right from the start, the amount of work needed to undertake your year end accounts is also reduced. Regular book-keeping by a trained professional can also help you keep your eyes on how your business is doing. Included in our book-keeping service are monthly management reports which show how much profit (or loss) you are making on an ongoing basis. You don’t have to wait until the end of the year to find out if you’re making any money. 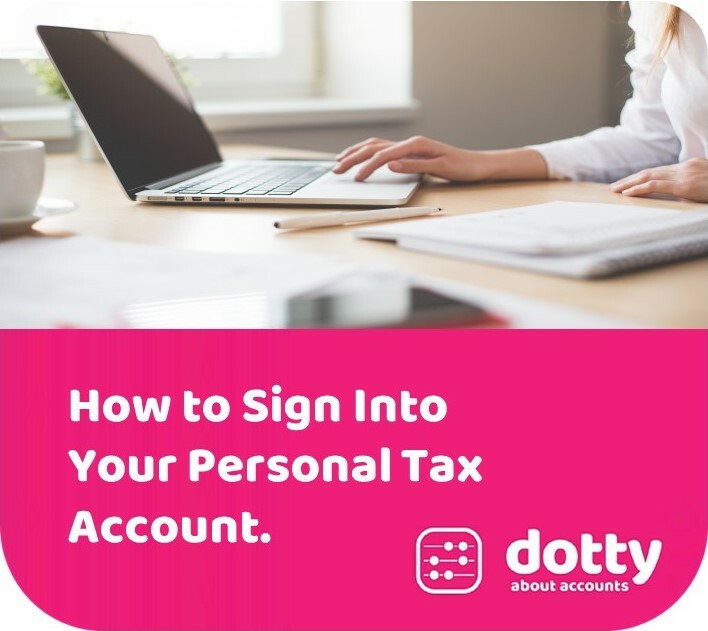 This is why we’ve developed the dot-to-dot accountancy package which includes your book-keeping as well as your year end accounts and tax returns. 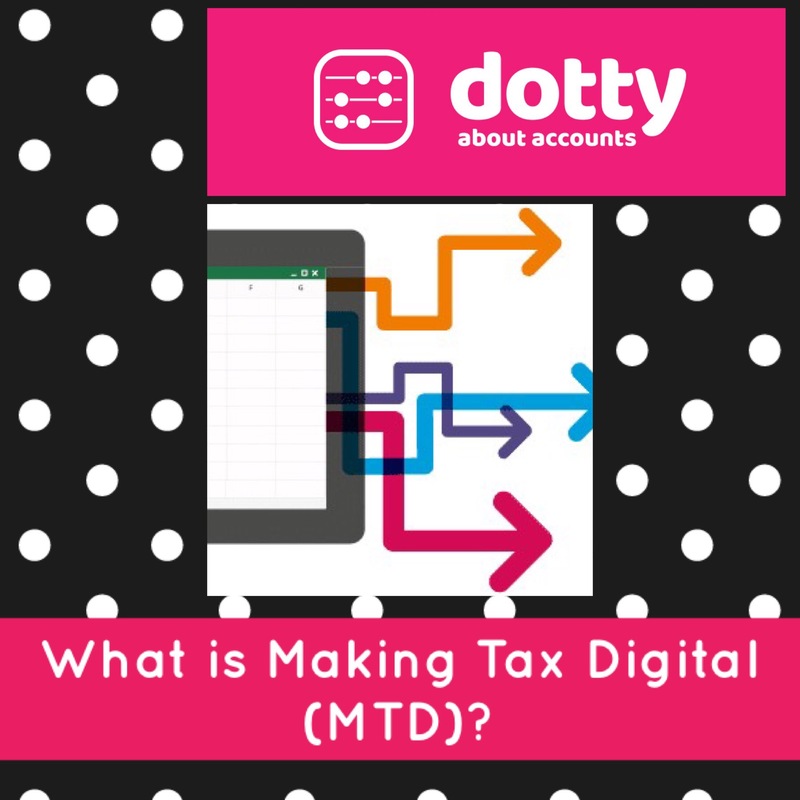 Not only will this get our clients ready for making tax digital (where quarterly submissions will need to be made to HMRC) we believe that regular monthly book-keeping which feeds directly into the year end accounts, together with the monthly management accounts, will greatly enhance our clients’ businesses and help them develop. If you want to find out more about our dot-to-dot accountancy package, please give us a call on 0333 305 8772. There are some businesses that would definitely need a chartered accountant, for instance if they have a turnover high enough to require an audit or if they are an IFA and have regulatory requirements for a chartered accountant. However, this is actually a small proportion of the businesses that use accountants. Anybody can call themselves an accountant but what do the different types of accountant actually mean. This can be anybody who prepares accounts and tax returns and charges fees for doing so. They don’t necessarily need to be qualified and may not be a member of a professional body. Be aware – if they aren’t a member of a professional body, they might not hold any professional indemnity insurance either so make sure you always check before engaging their services. A licensed accountant must be qualified to prepare accounts and tax returns on your behalf. They will be members of a professional body, such as the AAT (The Association of Accounting Technicians). By virtue of this professional membership, they will have adequate public liability insurance, undertake continuing professional development so they are up to date with new legislation and will be regulated by guidelines relating to professional conduct and ethics. 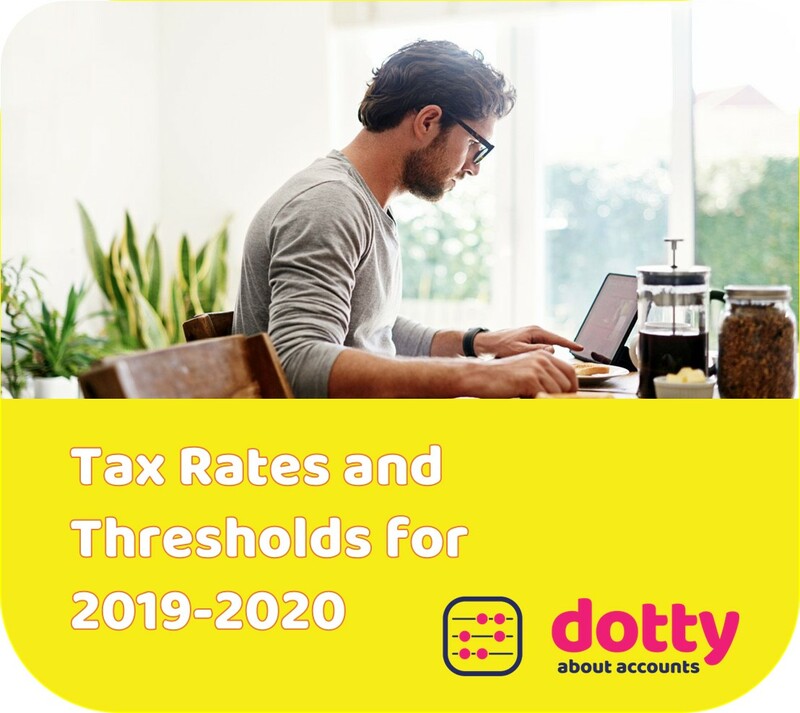 A licensed accountant will be able to undertake the normal day to day accountancy tasks such as preparing your year end accounts and submitting your tax returns. 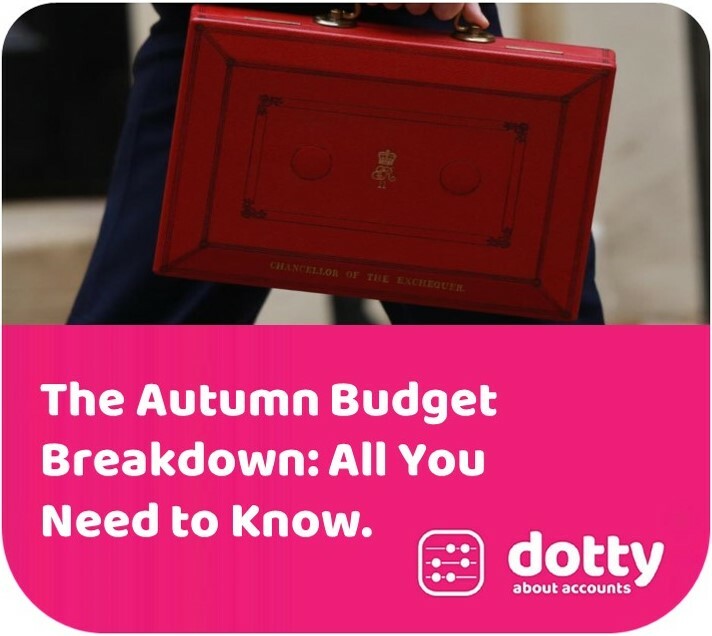 They will not be able to do auditing (which is only required by large companies) or give you specialist tax planning advice (such as where to invest your money in order to plan for the future). A chartered accountant must have undertaken a chartered qualification and will be members of a chartered body, such as ICAEW (The Institute of Chartered Accountants in England and Wales) or ACCA (The Association of Chartered Certified Accountants). As well as the usual accounting tasks such as preparing your year end accounts and submitting your tax returns, they will usually be able to carry out audits (providing they hold an auditing certificate) and give you specialist tax planning advice. In the majority of cases, a licensed accountant is probably the most appropriate person to carry out accountancy services for small and micro businesses. They tend to charge less than chartered accountants and most small and micro businesses do not need the extra level of specialist tax advice a chartered accountant can provide and most certainly don’t need an audit undertaking. Be wary of entrusting your accounts to someone who isn’t either licensed or chartered as you have no safety net, such as being able to complain to a professional body, should anything go wrong. 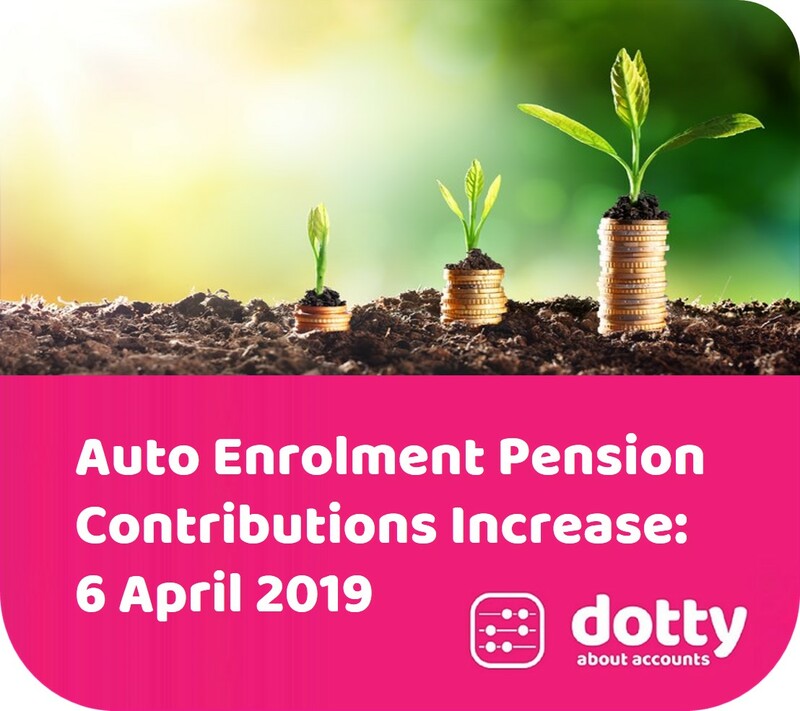 It is also unlikely that they will be keeping up to date with the continually changing legislation around accounts and tax. Both licenced and chartered accountants have to do this in order to keep their practising certificates. Generally, non-licensed/non-chartered accountants are much cheaper but there’s a reason for this as they don’t have the same kinds of overheads in order to meet the strict standards that a professional body requires. 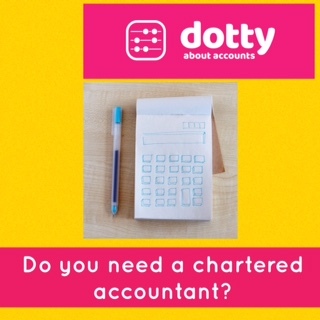 Dotty About Accounts Ltd is licensed and regulated by the Association of Accounting Technicians (AAT) under licence no. 5551. We are also regulated by the AAT in respect of money laundering legislation.